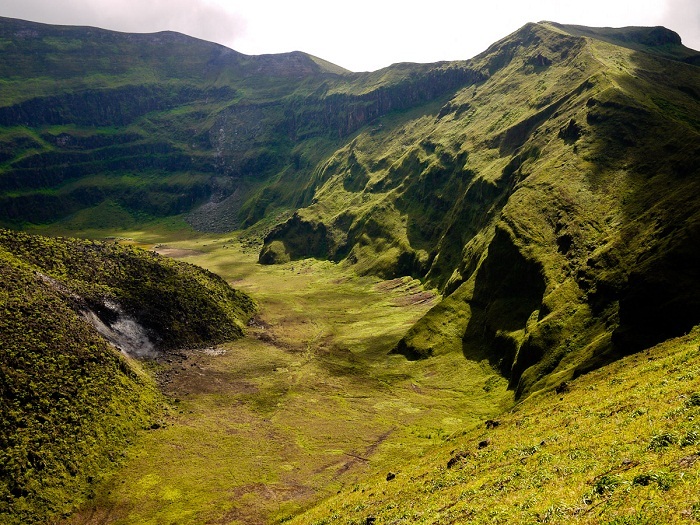 La Soufrière, also known as Soufrière Saint Vincent, is an active volcano which is also the highest point of the Caribbean island country of Saint Vincent and the Grenadines. 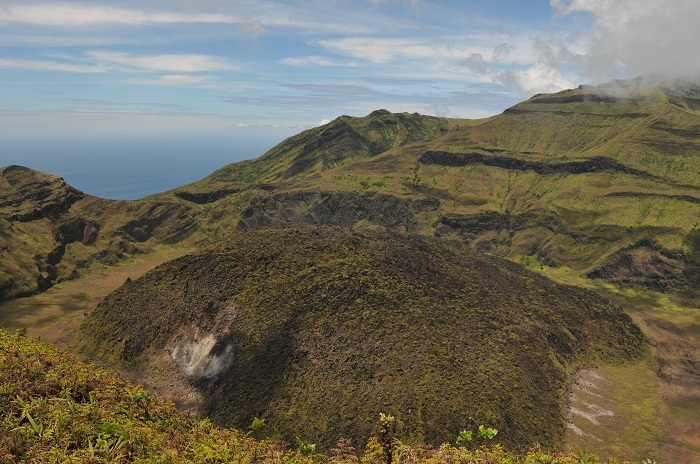 Located on the northern side of the main Saint Vincent Island, it has the name La Soufrière, as some other volcanoes in the Caribbean area due to the influence of the French, which when translated means “sulfur outlet”. 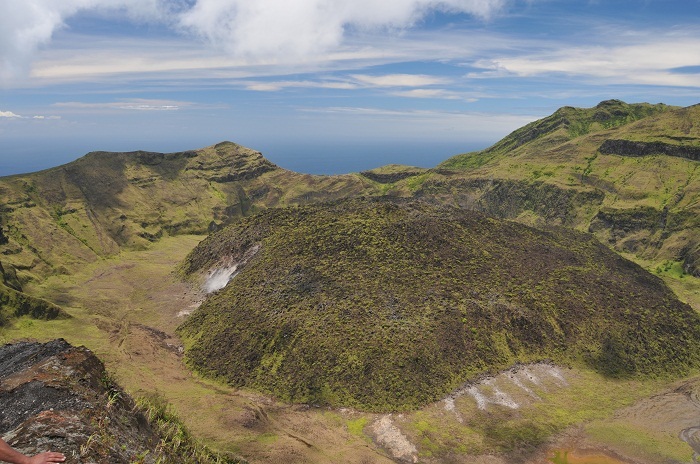 With an elevation of 1,234 meters (4,049 feet) above sea level, this stratovolcano contains a crater lake that comes and goes from time to time and it is the youngest volcano on the islands. The most enjoyable, scenic and interesting landscape it gives to those who would like to hike, is something out of the ordinary, as it offers an isolation from the civilization as the island is not very popular among the tourists. The impressive crater has a big steaming lava dome which could erupt, however, there were eruptions in 1718, 1812, 1902, 1971 and the most recent in 1979, during which luckily there were no casualties. Luckily the mountain has been quieter in recent years, however, there is always the possibility to erupt, sometimes even without warning quakes. 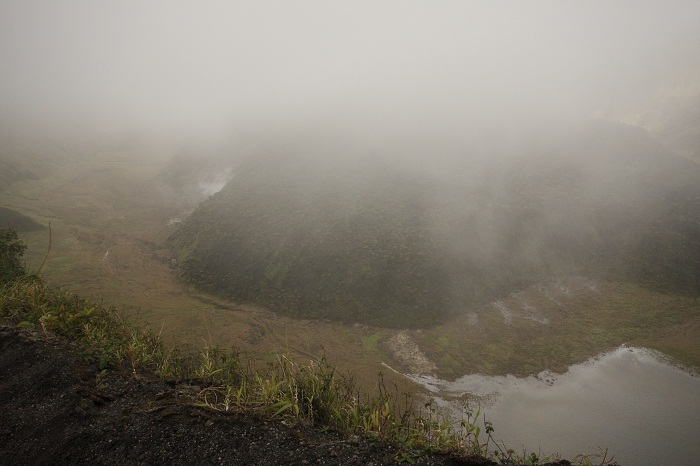 The popular thing that one can do here is to hike on the green paths that lead to the top of the caldera. 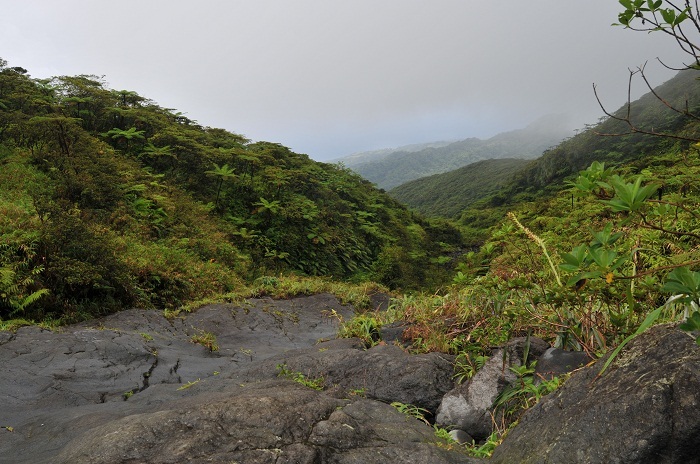 The easiest and most popular is a return trip to the crater from the windward (east) side, which begins at the Rabacca trail head near Georgetown, and it takes around 2 hours to reach the summit along this moderately difficult hike. 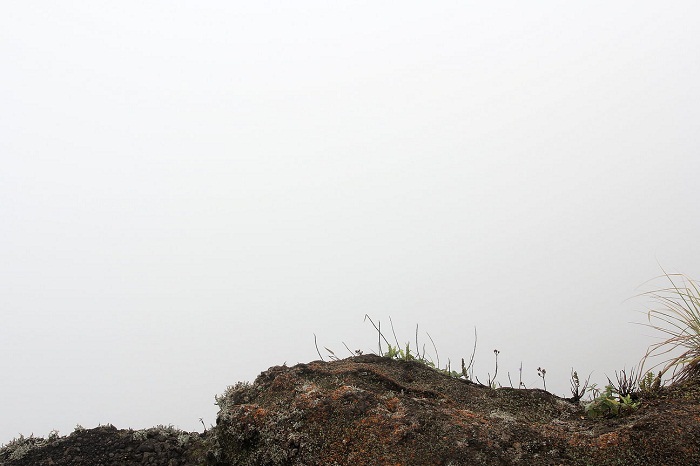 One should be really cautious once the top is reached, because it is often covered in thick cloud which makes it cold, and the edge of the crater difficult to see, and a guide is always mandatory. Rich with a wide diversity of plants, bird life and other fauna, the rugged and enchanting landscapes, mild temperatures, fertile volcanic soils and abundant rainfall makes it an attractive paradise not just for humans, but for the wildlife to settle here and enjoy in the natural beauties. Being an important bird area in the Caribbean, there are plenty of birds that call this caldera home, some of the native to the islands, and others brought in. Nonetheless, the Coastal Scrub, Montane Forest, Palm Brake and Elfin are the most common plants that can be found, and there is a floral of note too that include the abundant Spanish Ash, Gunstock, Sweetwood, together with the endemic Begonia rotundifolia, the Melastome Tibouchina cistoides, the epiphytic Peperomia cuneata and P. vincentinum and the Giant Tree fern. 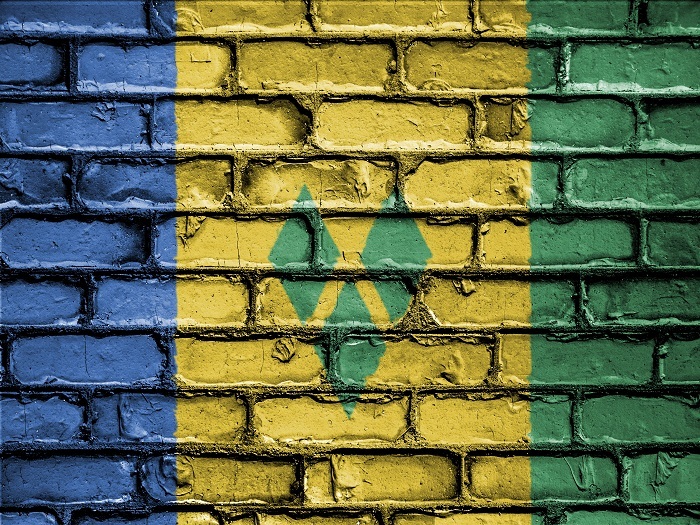 A gorgeous, stupendous heaven which is shared with the world, and yet very unknown that is definitely something that everyone needs to see when visiting the small island nation.